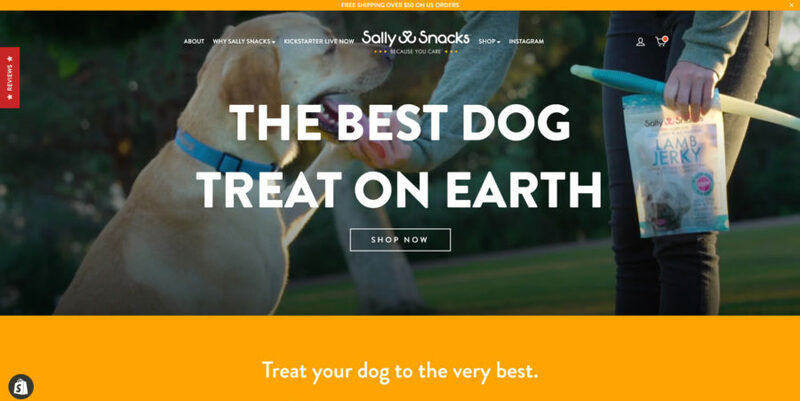 Sally Snacks intends to be a leader in the revolution of animal wellness by transforming the choices people make when they feed their dogs and to raise the awareness that nutrition is the foundation for good health. We intend to transform the way our dogs are treated for all too common and chronic illnesses such as cancer, allergies and skin issues by creating only the highest quality, delicious, minimal ingredient treats that always adhere to a strict animal welfare code. Come check out their brand new site here!